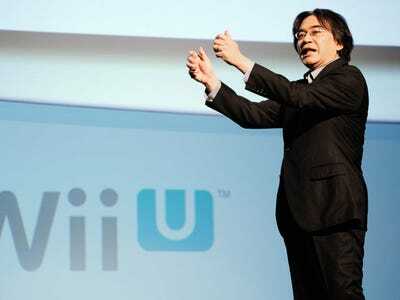 Kevork Djansezian/Getty ImagesNintendo President Satoru Iwata showing off the Wii U in 2011. The company that brought us Mario and Donkey Kong wants to get into the healthcare business. During Nintendo’s corporate management policy briefing Thursday, company president Satoru Iwata detailed a decade-long plan that intends to focus on improving people’s quality of life (QOL). 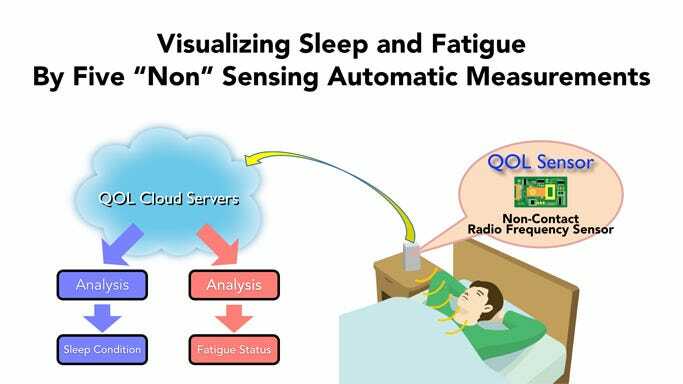 Coined “QOL,” Iwata outlined Nintendo’s first focus for their new business will be on health with a bedside sleep monitor. The health-related theme that Nintendo will first deal with in our QOL business is: Visualising sleep and fatigue. Everyone needs to sleep, and all of us get tired. There is no argument that whether or not we have sound sleep or not significantly affects our health, and many of us recognise through our daily lives that accumulated fatigue makes it difficult to maintain good health. However, we tend to recognise these conditions in a subjective fashion. Fatigue and sleep are themes that are rather hard to visualise in more objective ways. At Nintendo, we believe that if we could visualise them, there would be great potential for many people regardless of age, gender, language or culture. Of course, there are currently several existing ways to measure our sleep status. However, even though there must potentially be significant demand to visualise sleep, there have not been any definitive products to date. We believe that this must be because devices launched so far have required consumers to make some kind of effort, which made it rather difficult to continue. 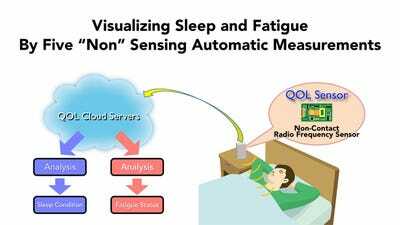 The monitor will be called the QOL Sensor and will measure people’s “sleep condition.” Nintendo paired with manufacturer ResMed, a company that makes products to treat sleep and respiratory disorders, on the sensor. Iwata says Nintendo’s goal was to make something you don’t have to wear and don’t have to operate or install to measure your health instantaneously. Iwata says depending on the results, people will receive recommendations which may include exercise or changing one’s diet. The idea of QOL and the sleep monitor automatically make us think of the Wii Fit and Wii Fit Plus, Nintendo’s journey into making exercise as fun and simple as playing a game, which has sold over 43 million units combined. 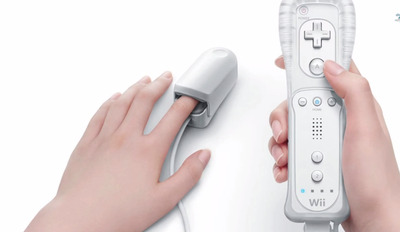 Nintendo/YouTubeThe Vitality Sensor would have been worn on player’s fingertip. Would anyone have used that? The company posted strong earnings earlier this week which Nintendo attributes in part to interest in the Wii U after the release of “Mario Kart 8” in May and E3 announcements in June. Nintendo should continue going strong through the rest of the year when the company releases anticipated game “Super Smash Bros.” at the end of November. The title was released in Oct. on the company’s portable Nintendo 3DS to extremely positive reviews. The QOL Sensor won’t be available until 2016.